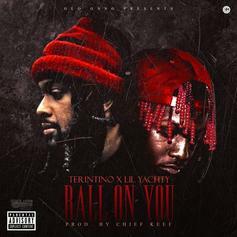 Lil Yachty assists Terintino on his new record "Ball On You." 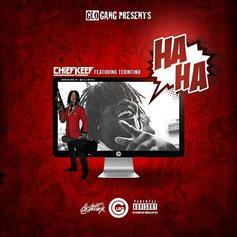 Listen to Chief Keef's latest release "Haha" featuring Terintino. 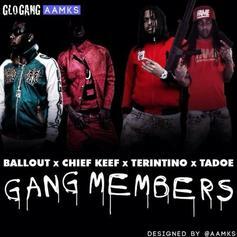 Ballout calls on Chief Keef, Tadoe & Terintino for his newest offering "Gang Members".